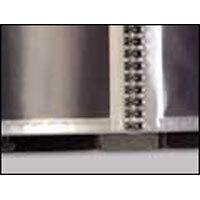 Ultraa Albums (OM Polymers) is based in Mumbai, Maharashtra,India, and has been engaged in offering variety of Photo Albums. 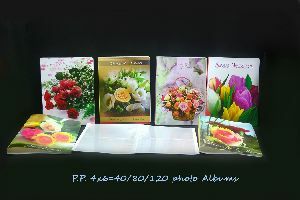 We are reckoned as one of the most credible manufacturers, exporters & suppliers of Digital Flush Mount Photo Albums, Photo Books, Portfolio Photo Albums , and Low Cost Gift Albums . We use our brand name “Ultraa Albums” for promoting the products. 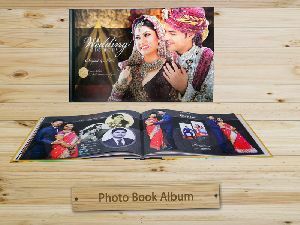 Are you looking for reliable Wedding Photo Album Manufacturers India? We are counted amongst the trusted Wedding Album Suppliers and Wedding Album Manufacturers.